Impounded bikes where will it go? | Melardenio Dot Com Melardenio Dot Com: Impounded bikes where will it go? Impounded bikes where will it go? ba kitang maimbitahan Sa opisina ako? So I went with him. Inside the office He asked me where am I working? I told him I'm working as a broadcast IT engineer and that I work with Tv stations. Good to Know I forgot to bring my Company I.d. I gave him my SSS I.D. conversations was too long that I only remember asking him what will the LTO do next with those impounded bikes. This was his answer, "Its' a government property and tue government has he right impounded bikes. this is his answer, "Its' a government property and the government has the right to do whatever it wish to do. Hmm, OK at least now I understand the reason coming from an LTO chief. 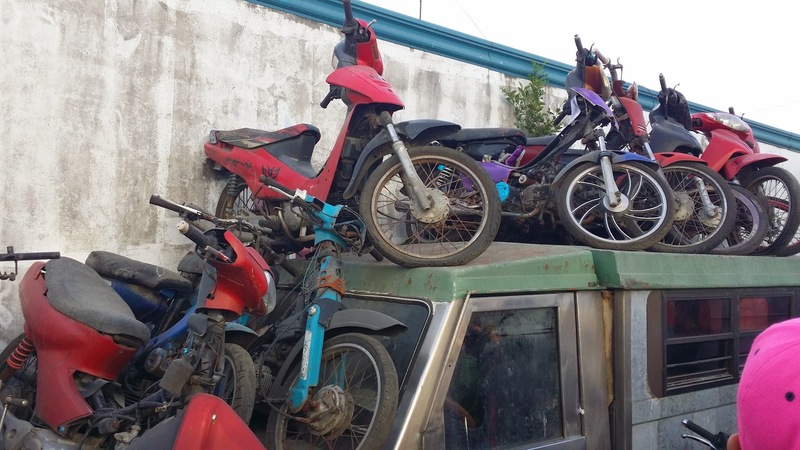 Below is a photo of the impounded motorcycles. As I feel and irritated of the nonsense reason,that we as Filipino that pays taxes has NO right to asked nor take pictures of government possess Items. 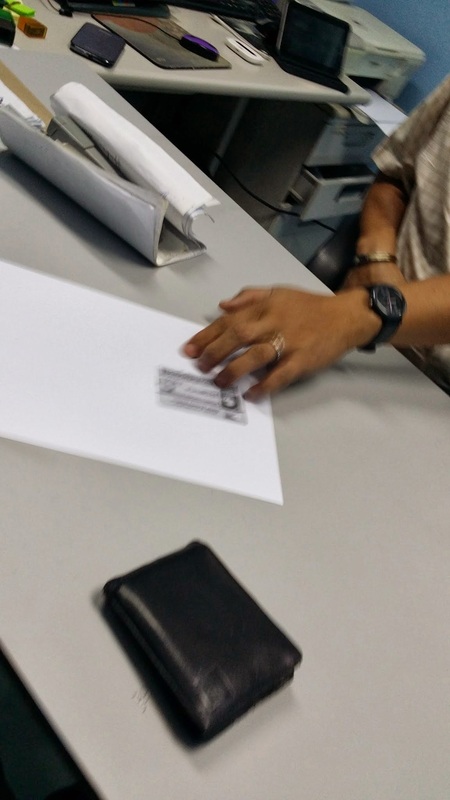 Dear LTO CHIEF I wish you have a better reason other than that. on the other hand, from a Facebook group Where I'm a member. Somebody posted this photo. 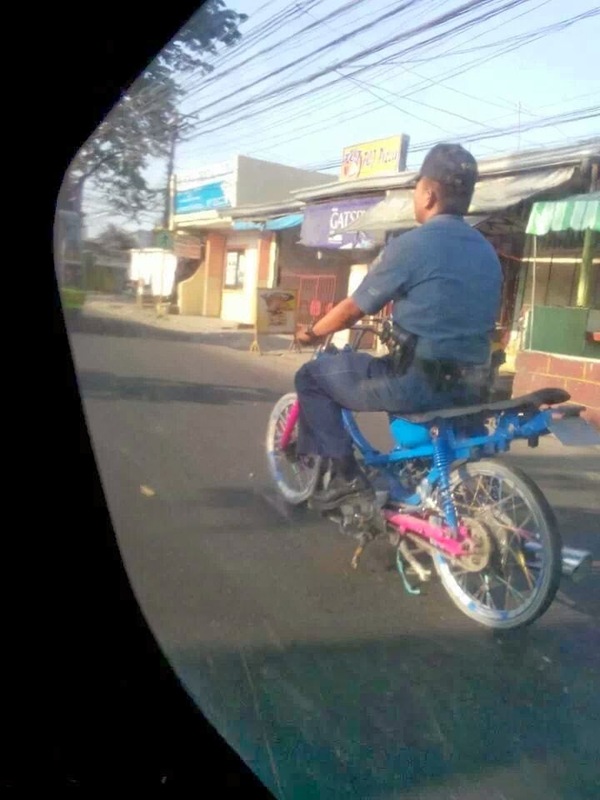 A policeman without helmet and a motorcycle without plate number. Is this how the Government manage to dispose those impounded bikes. My intentions on asking and taking photos are of deep curiosity. It seems to me now that the reason didn't match with the photo. I hope to file a case to the Commission on Civil Service for I feel harassed during the briefing. Pwede din Kay Tulfo na lang para mahimasmasan.